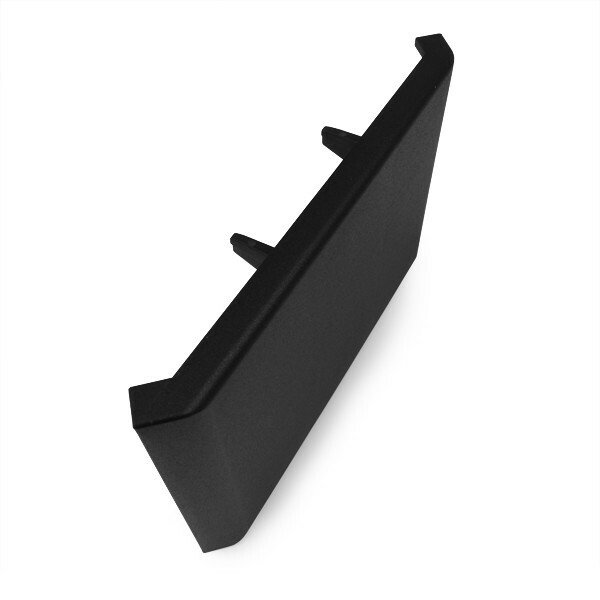 Product information "Winkel-Abdeckkappe K45 (N10) 90x90"
The angle bracket cover-cap is used primarily to cover the mounting screws on the angle bracket. In addition, contamination of the mounting screws in the use of angle bracket cover-caps, are avoided. The angle bracket cover-cap is easy to lift off for the dismantling of the angle bracket with a small flat screwdriver from the angle bracket. Weight: 30 g / pc. Related links to "Winkel-Abdeckkappe K45 (N10) 90x90"
Customer evaluation for "Winkel-Abdeckkappe K45 (N10) 90x90"